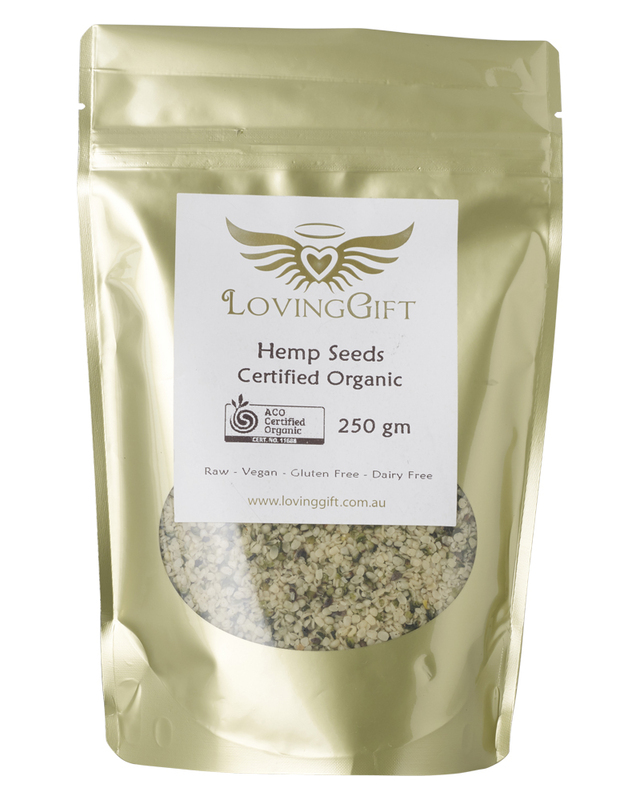 Our Hemp Seeds are Australian Owned and grown. Legally we are not allowed to sell them to you as human food. New Zealand and Australia are the only countries in the world that do not allow the sale of hemp products for human consumption. 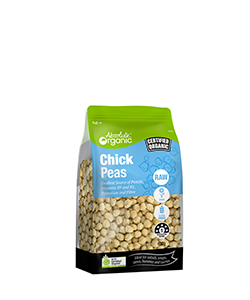 So they are fantastic for your pets in treats and main meals sprinkled on top or mixed through. These are some benefits that have been recorded in other countries that allow for humans to eat. Phosphorous works with calcium and is crucial for the development of bones and teeth as well as maintaining the pH level of body fluids. 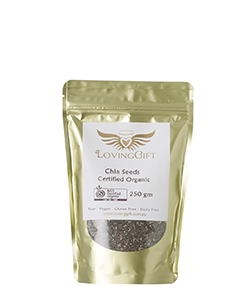 • High in omega-3 and omega-6 essential fatty acids (EFAs) in a long-term beneficial ratio. Good source of B vitamins – particularly Niacin (B3), Thiamine (B1), Footplate (B9) and vitamin B6.  The vitamin B complex is essential for energy production, a healthy nervous system and good digestion. 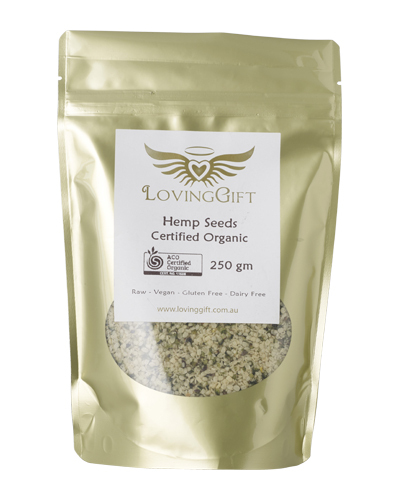 You may get up to 30% of some B vitamins just from adding a regular serving size (30g) of hulled hemp seeds to your daily diet. You can use it in your salads as a substitute of olive oil or put into those wondrous treats that you can make. 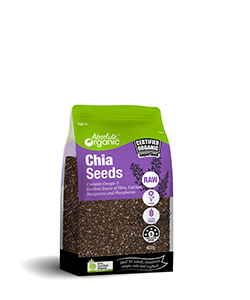 Ideal for salads and smoothies. Also excellent as a massage oil and skin tonic.